Mix all ingredients in small pot. Cook on medium heat until mixture boils, stirring constantly. 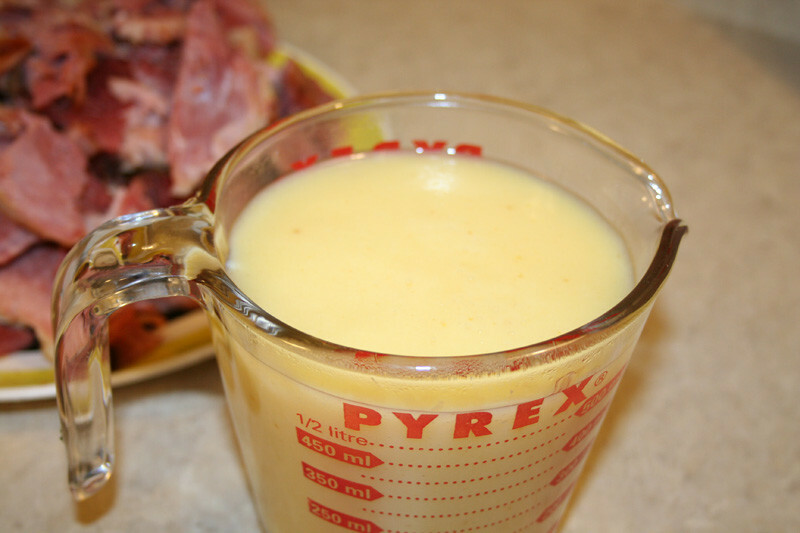 We make this mustard sauce every time we have roast ham. It's tangy and sweet, the perfect addition to ham dinner. 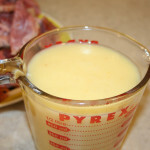 The sauce can be stored in the fridge for up to 6 months. If you make it a few days before serving it's even better, since the flavors have a chance to blend and become friendly.